Congratulations to the following AVSC Alumni on qualifying for their respective US team! We can't wait to watch where your commitment, teamwork, and integrity takes you next. See Quick read more or view full article alpine team nominations. We're Hiring! Join the AVSC team. Update: Both positions have been filled. Thank you! 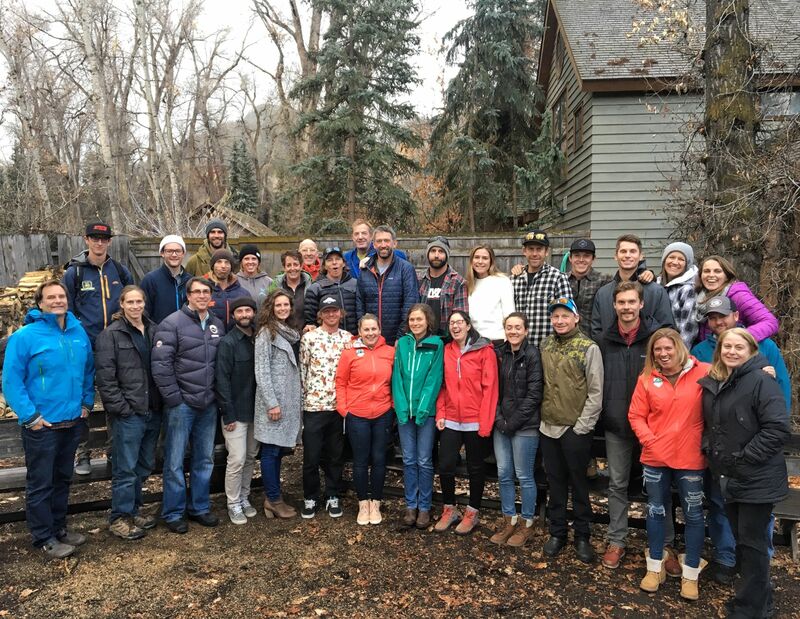 Join the team at Aspen Valley Ski & Snowboard Club! We are looking for two new team members: an Aspen Supports Kids Program Director and a Director of Finance. Click here to learn more about the Aspen Supports Kids Program Director position. 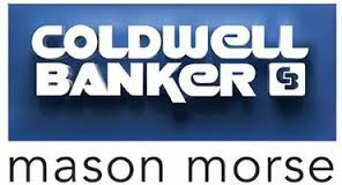 Click here to learn more about the Director of Finance position. We plan to start reviewing applications on June 1st. Please see job descriptions (above) for directions on how to apply. 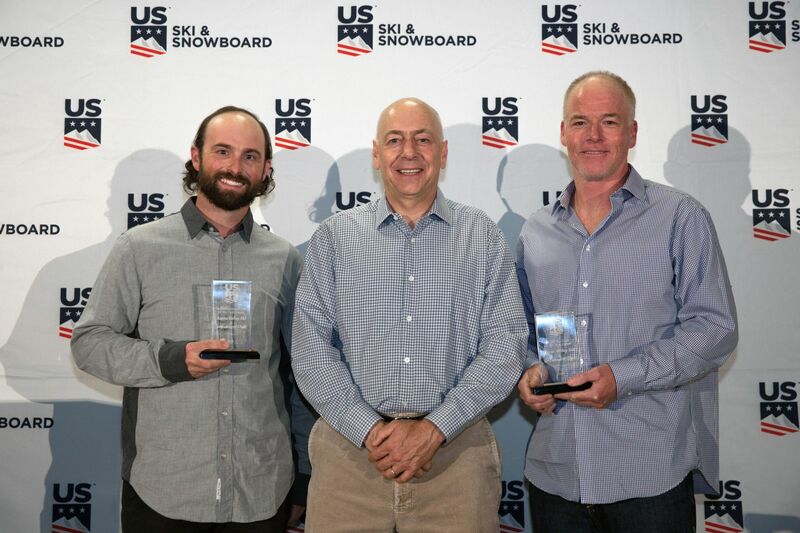 AVSC: USSA Snowboarding + Freeskiing Club of the Year! This article was originally published by Austin Colbert of The Aspen Times. Two of the Aspen Valley Ski and Snowboard Club's programs earned some big-time recognition by U.S. Ski and Snowboard this week. 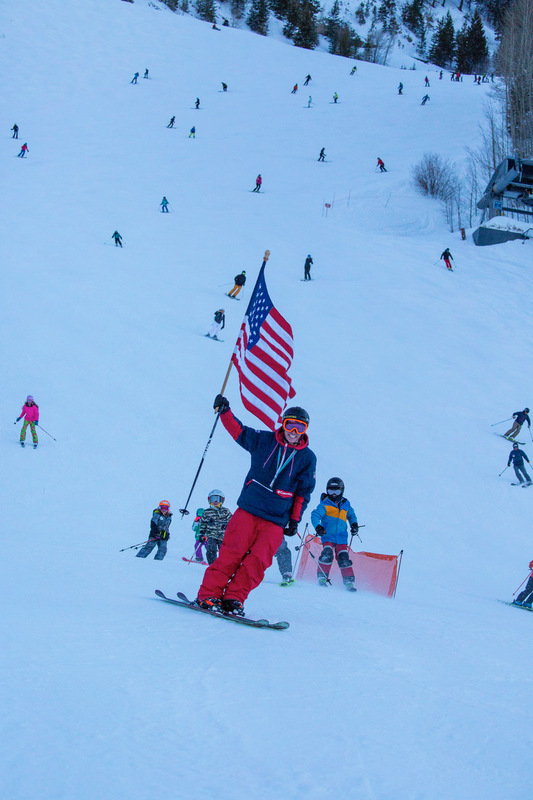 The AVSC's freeskiing and snowboard programs were both named club of the year by the organization, with each having significant competition results this winter. "Both programs had phenomenal seasons. While the results in higher-level competitions are certainly impressive, I am equally proud of what's being cultivated at the developmental level," AVSC executive director Mark Quick read more or view full article Godomsky said in a news release. "Our coaches and program directors have worked incredibly hard to build the best experience for our athletes — not only are kids progressing athletically at a rapid rate, but they're developing confidence and character and really coming into themselves simultaneously." The freestyle program, directed by Eric Knight, was led this season by Cassidy Jarrell, who won the overall Revolution Tour championship in the halfpipe and repeated as the national champion. The freeskiers won a total of 14 medals at USASA nationals, including a U15 national title from Kai Morris. Reese Chapdelaine (U13) and Mahlia Torres (U9) each had perfect seasons in their respective age classes in Rocky Mountain freestyle mogul competition. Andy Bass, Max Bass, Hudson Flynn and Hanna Lamm all won their age classes at the Steamboat big mountain regional competition. The AVSC snowboard program, directed by Jason Cook, saw impressive results from halfpipe rider Robert Pettit, who competed in the Snowmass Grand Prix, and up-and-comer Jake Canter, who won the Junior Jam contest at the Burton U.S. Open in Vail. Canter, who lives in Summit County, also finished first in the halfpipe and third in slopestyle on the World Rookie Tour, and took second in the open class of the men's halfpipe at USASA nationals. Shane Serrano was first and Hunter Hill third at the Air Nation Canada halfpipe contest, with Canter, Malem McDaniel and Logan Lauffer going 1-2-3 in the youth men's Revolution Tour qualifier in Copper. On top of all this, the two programs combined to have five former athletes compete at the 2018 Winter Olympics in South Korea. Alex Ferreira, who won Olympic silver, and Torin Yater-Wallace competed in ski halfpipe, Chris Corning in snowboard big air and slopestyle, Jake Pates in snowboard halfpipe and Hagen Kearney in snowboardcross.